Following on from the addition of of PayPal support on the Pebble smartwatch earlier this month, its developers have this week released a new firmware update that brings with it Multi-language Notifications and more. The latest Pebble smartwatch firmware version 2.8 brings with it full character support for the broadest set of languages to date says Pebble allowing users to see notification is their own language without charter errors. Android hardware running 4.3 Jelly Bean or later can now also send notifications to Pebble smartwatches from any app, via the new Notifications update within the firmware. 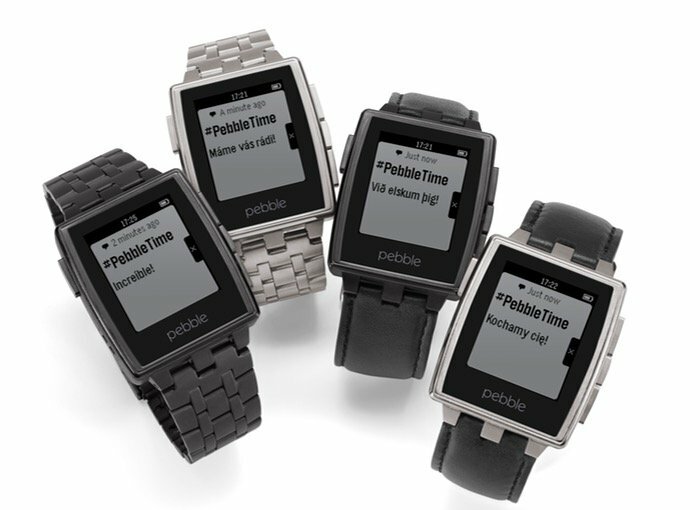 Also a future update will enable earlier Android 4.0+ versions of Android to upgrade to the 2.1.0 Pebble app. For more information on the new Pebble firmware 2.8 update jump over to the Pebble Blog website for details.